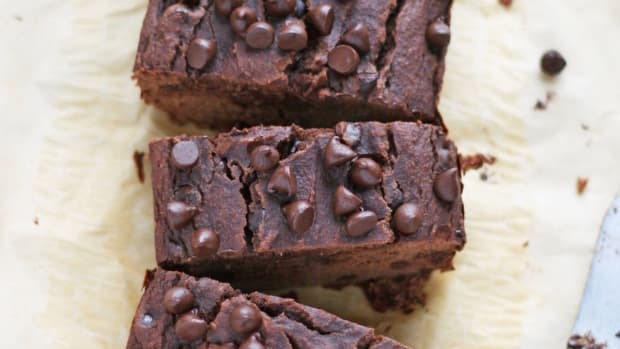 Nothing says decadent chocolate dessert quite like avocado; am I right? 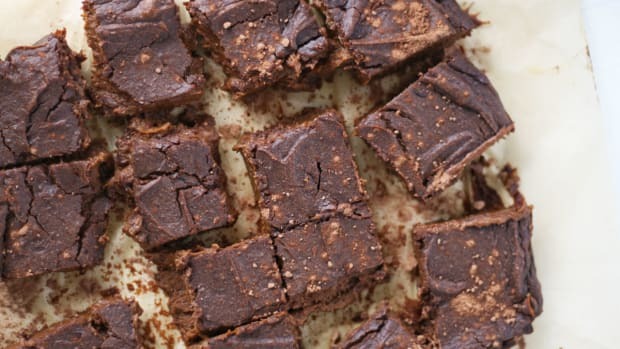 If you’ve never tried avocado in sweet recipes before, you are in for a delightful treat. 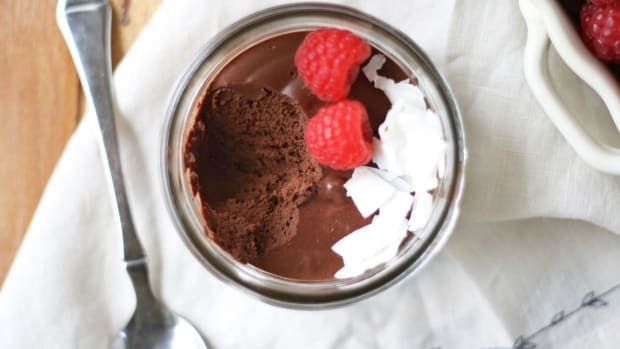 This indulgent peanut butter and chocolate avocado mousse is not only sinful and rich; it’s surprisingly healthy, too. Avocados can be used for so much more than guac. 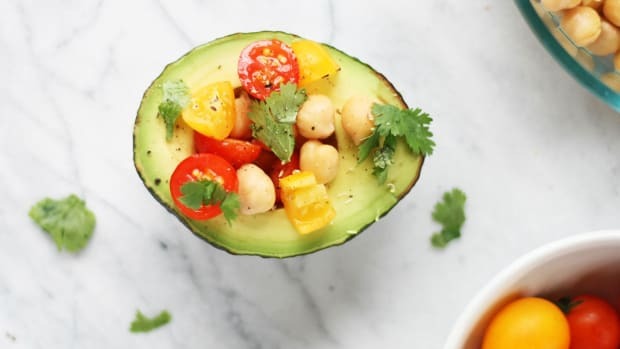 Creamy, simple, and nutrient-dense, avocado’s neutral flavor allows them to effortlessly blend and thicken smoothies, soups, sauces, salad dressings, sweet treats, dips, baked goods, and more. Avocados are a rich source of monounsaturated fatty acids; healthy fats associated with heart health and reduced cholesterol levels. These MUFAs are thought to prevent the development of atherosclerosis; fatty plaque deposits that can interrupt blood flow. An abundance of fiber, beta-sitosterol compounds, and certain nutrients in avocado have also shown to reduce cholesterol and high blood pressure in multiple human studies, according to a 2013 review published in Critical Reviews in Food Science and Nutrition. The fat in avocado also helps to absorb fat-soluble vitamins (vitamins A, D, E, and K) therefore helping to prevent any nutrient deficiencies. 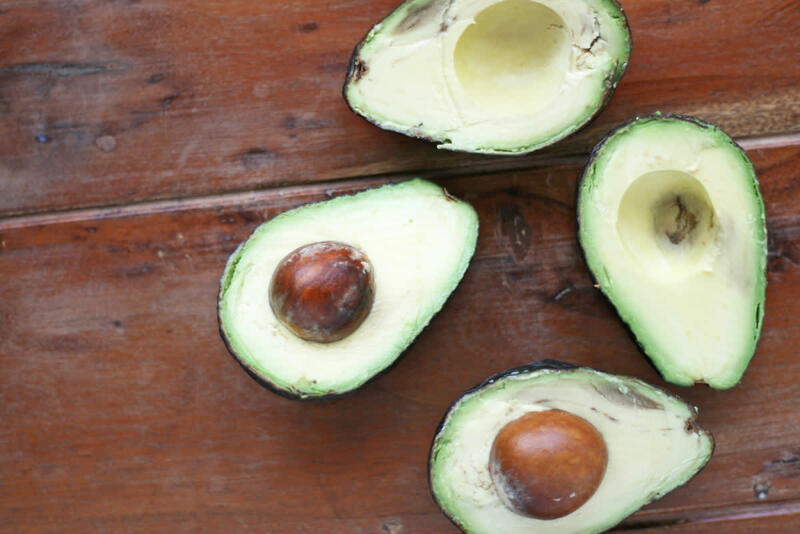 Along with healthy fats, avocados are filled with important nutrients. Folate, a vitamin associated with maternal health and prevention of neural tube defects in infants, is abundant in avocado. Many even think that the seed within an opened half avocado resembles a pregnant belly, which is a cute way to remember just how delicious and import they are for expecting mothers. Along with maternal health benefits, avocado contains antioxidants, potassium, magnesium, iron, copper, and vitamins A, E, K, C, and other B vitamins. 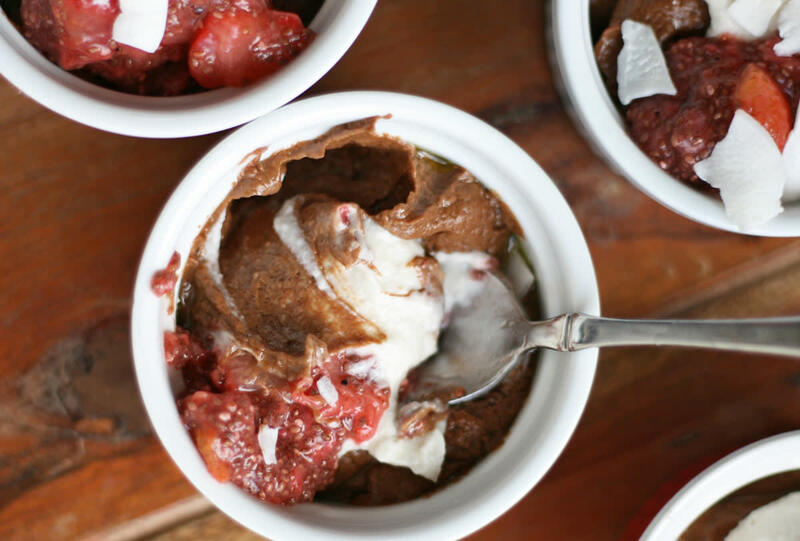 The combination of healthy and creamy avocado blended with peanut butter, coconut cream, and rich cacao powder equals dessert perfection in this chocolate avocado mousse. 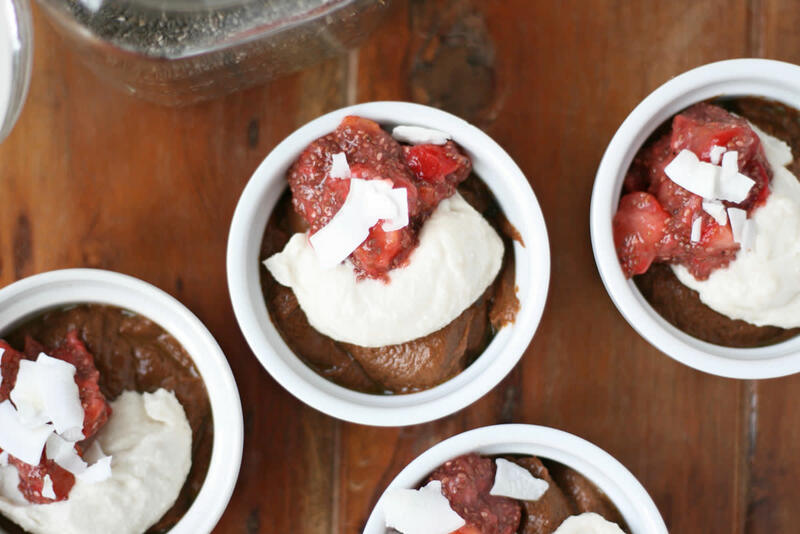 This dessert topped with coconut whipped cream and strawberry chia seed jam is an even healthier way to enjoy this treat. Of course, feel free to make dietary swaps based on sensitivities or restrictions. 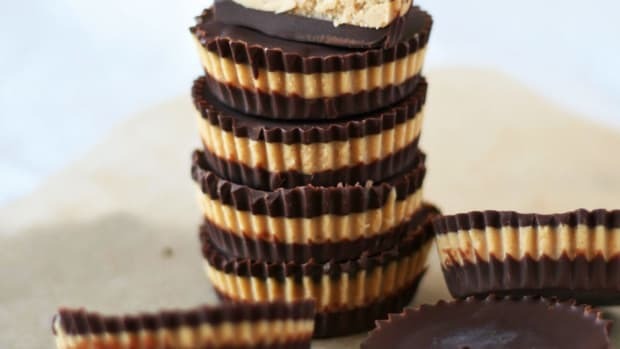 Peanut butter can be replaced with almond butter, cashew butter, or even coconut butter for a different flavor. If you prefer, swap raw honey with maple syrup for a vitamin-filled and enzyme-packed sweetener. 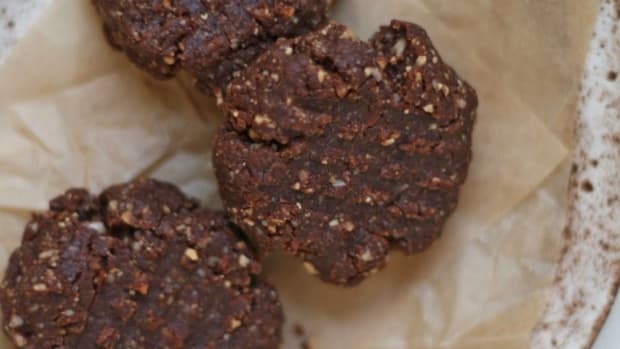 Other spices or ingredients to include are cinnamon, nutmeg, maca powder, or even cacao nibs, nuts, or dark chocolate chips folded in. 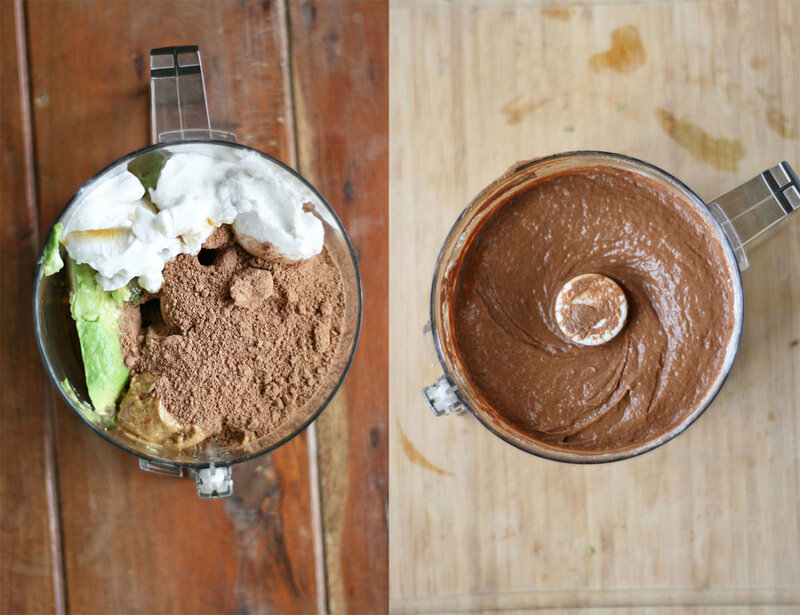 No matter which additions or substitutions you choose to make, this vegan peanut butter and chocolate avocado mousse is sure to become a new favorite way to use avocados. Pulse for one to two minutes, until all ingredients are combined and smooth. 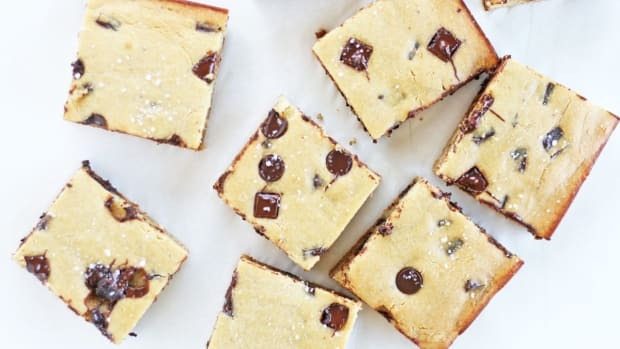 You may need to pause food processor to push down ingredients with a spatula. 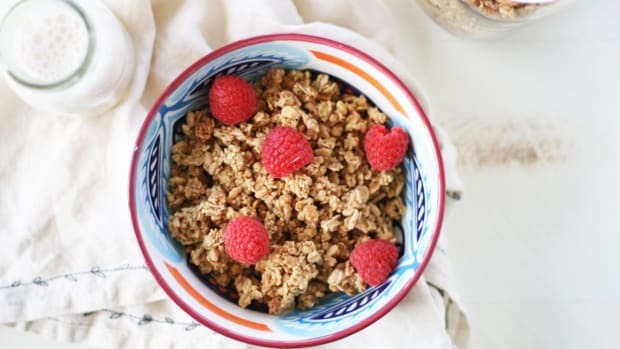 Taste mixture and add in another tablespoon of maple syrup if you prefer a sweeter taste. 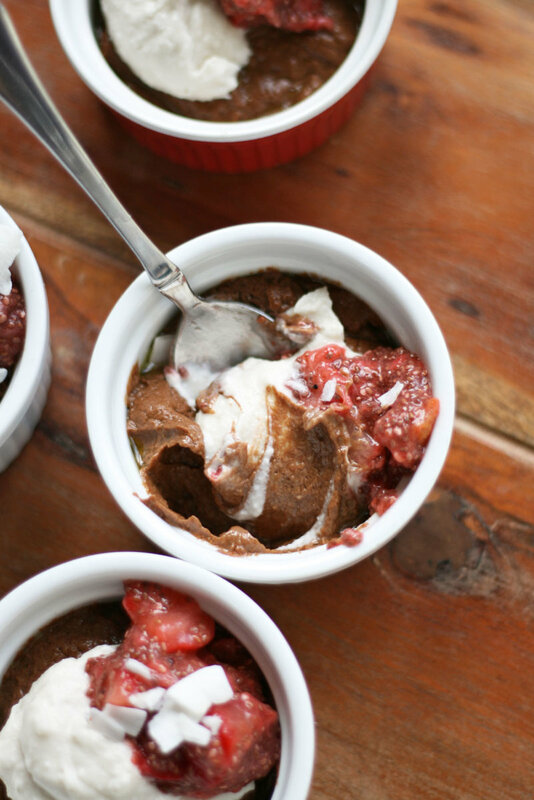 Scoop avocado mousse into small jars or ramekins. Cover and place in the refrigerator for at least four hours until ready to enjoy. 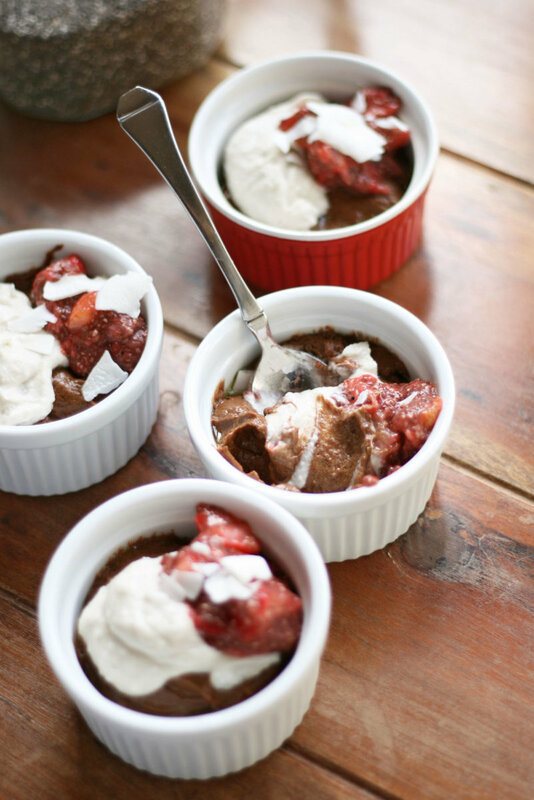 Top with coconut cream, berry chia seed jam, or fresh berries before serving, if desired. Enjoy! Covered avocado mousse will keep refrigerated for three days.